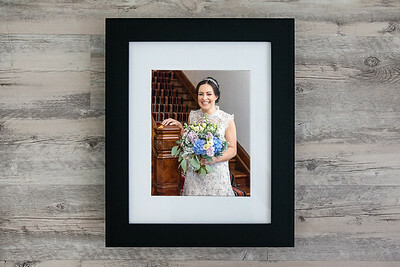 Photograph Display Options: After your Wedding, we can deliver your photographs in many formats, including photo albums, attractive frames, prints, digital downloads, or in your own custom app - the choice is yours! 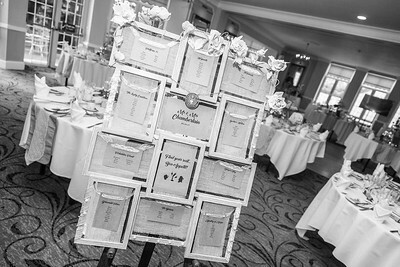 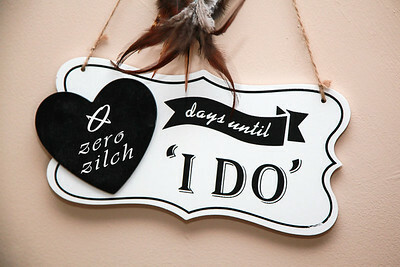 Find out more about our range of Wedding albums, prints, frames & digital / USB options. 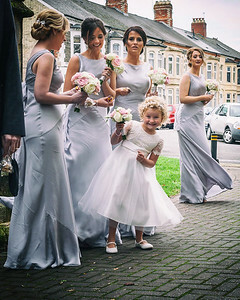 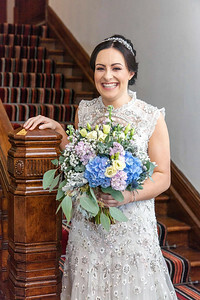 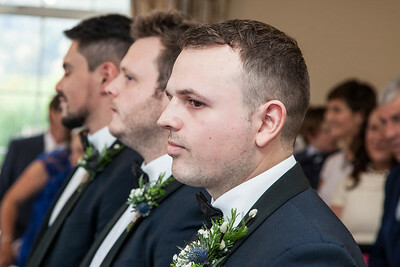 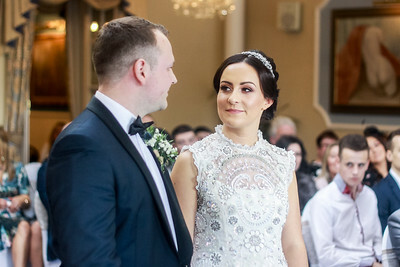 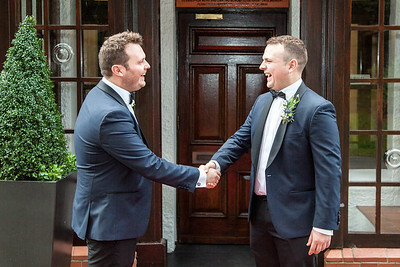 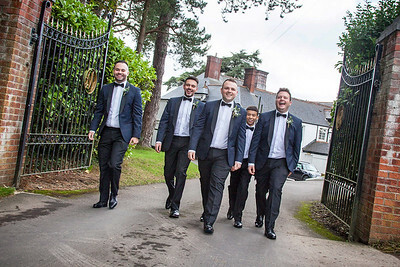 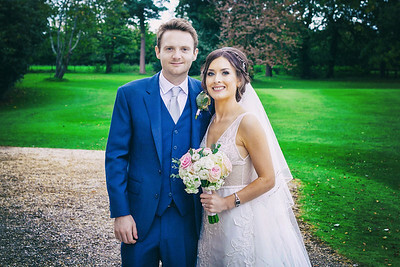 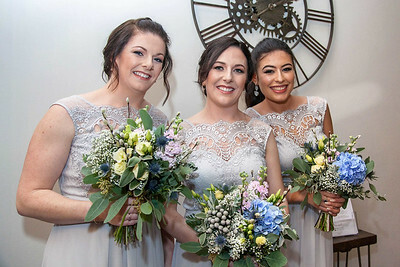 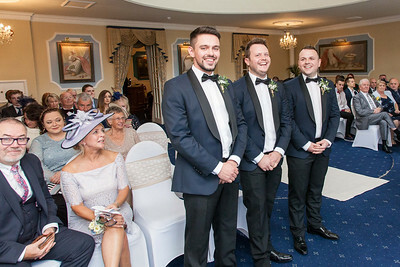 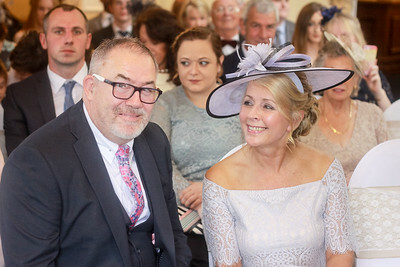 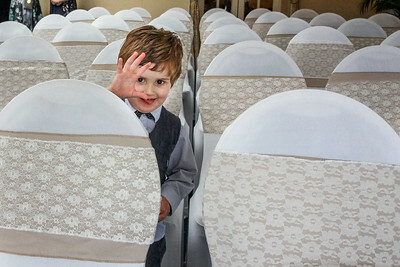 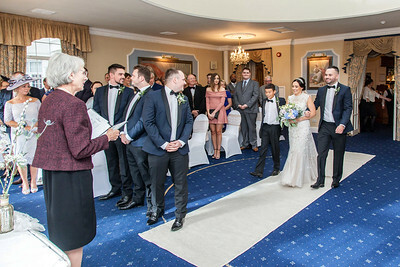 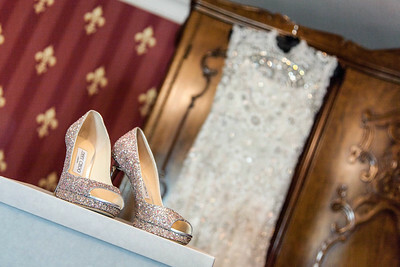 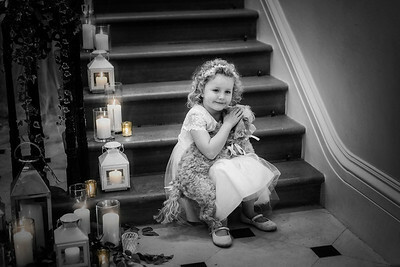 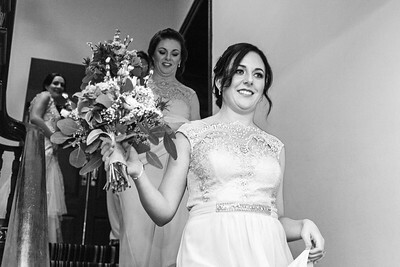 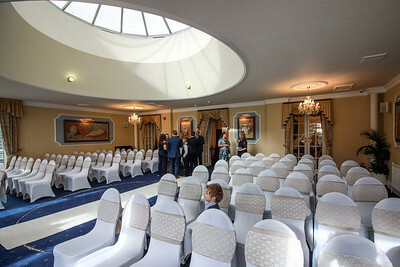 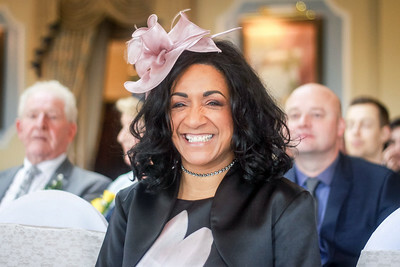 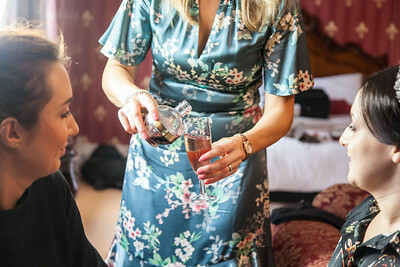 Professional wedding photographer in Newport Gwent.